A collection of essays by Lu Xun, one of the most influential figures of modern Chinese literature. 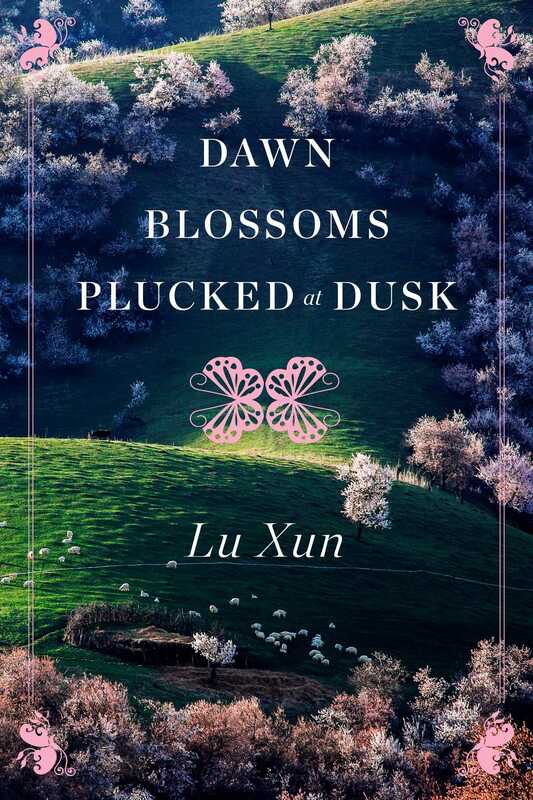 In this classic and beautiful collection, Lu Xun recounts the stories of his childhood and youth in Shaoxing, China. A revolutionary thinker and writer, and one of the architects of the May 4th Movement, his stories reveal the beauty, joy, and struggle of life in early twentieth-century China.